Emma wants you to get the most out of your holidays all throughout the year and loves to help you come up with new holiday traditions. 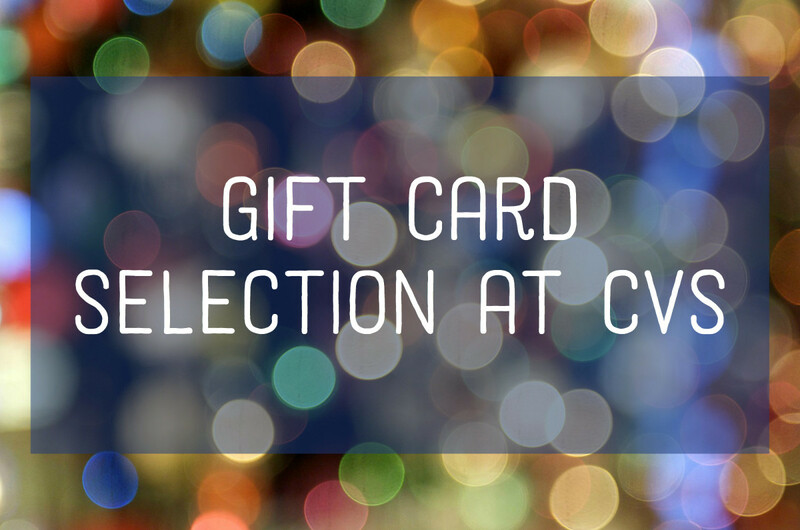 If you are looking for one-stop shopping for gift cards this year, you may not have to look further than your local CVS. All you need to do is look for the card rack — you will often find it close to the cash registers, usually on an aisle's end cap. If you don't see it when you first walk in the store, just poke around. My local CVS has it tucked in one of the back rows, where I'm sure it spends most of its time between holidays. Just so you know what's available before you head out to shop, here's a rundown of what you can expect to find. Be aware that selection varies by region and availability. 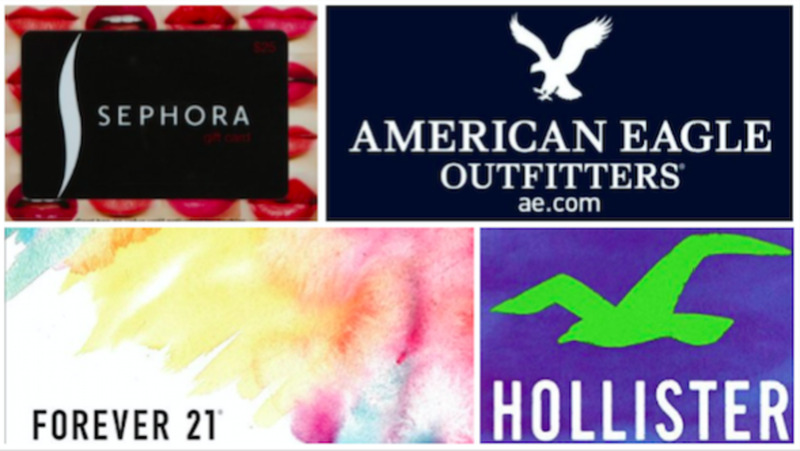 You have tons of options for gift cards. When I went there to make my list of what's available, I was actually surprised at how many different kinds they had. I'll group these lists into types, so you can get a broad overview. For dining, all of your options are for chain restaurants. Some of these are national, but some may be regional. For example, I live in New England and I'm pretty sure the Ninety Nine is a local chain not found outside this area. If you are planning on giving the same type of gift card to several people, you could look into getting a pack. These are great for giving out at work, school, or church. 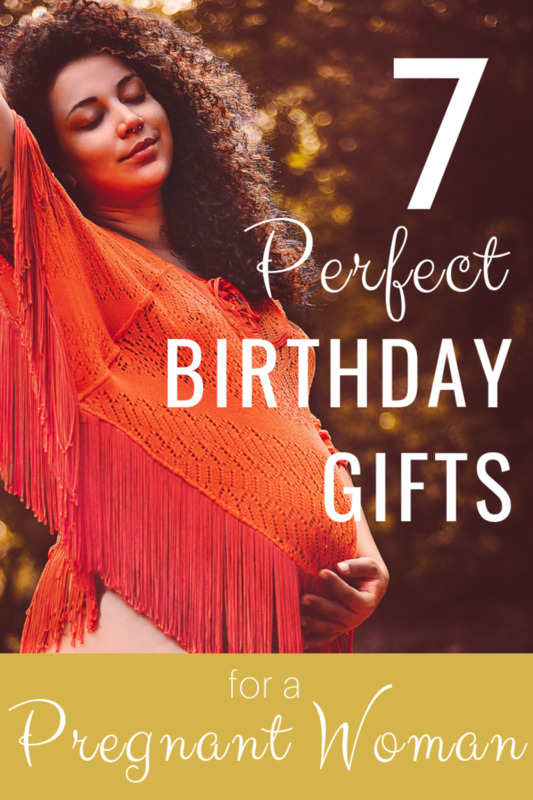 And finally, if you still can't find a specific gift card that your recipient would like, you can always opt to purchase either one from Visa or American Express. 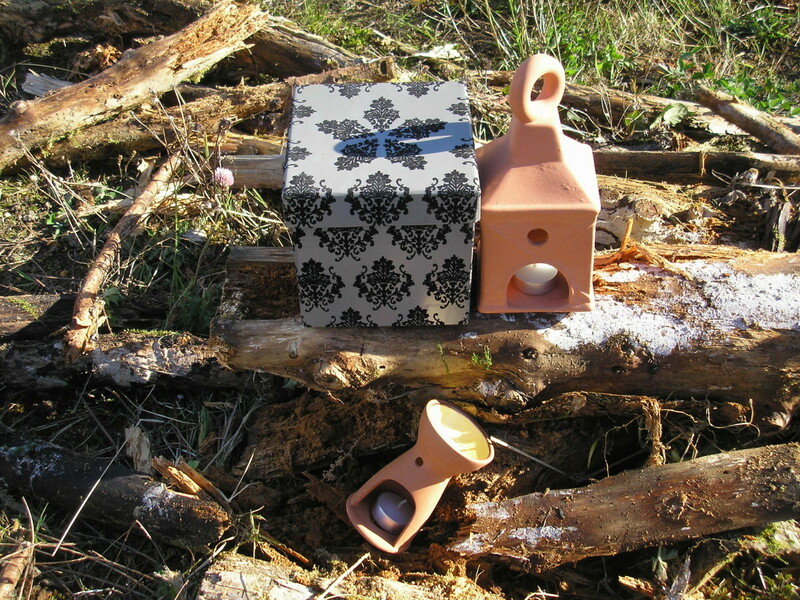 These can be used almost anywhere and are loadable for values between $25 and $500. Just keep in mind that unlike cards for specific stores and restaurants, the American Express and Visa gift cards have activation fees. For AMEX, the fee was $5.95 to purchase. 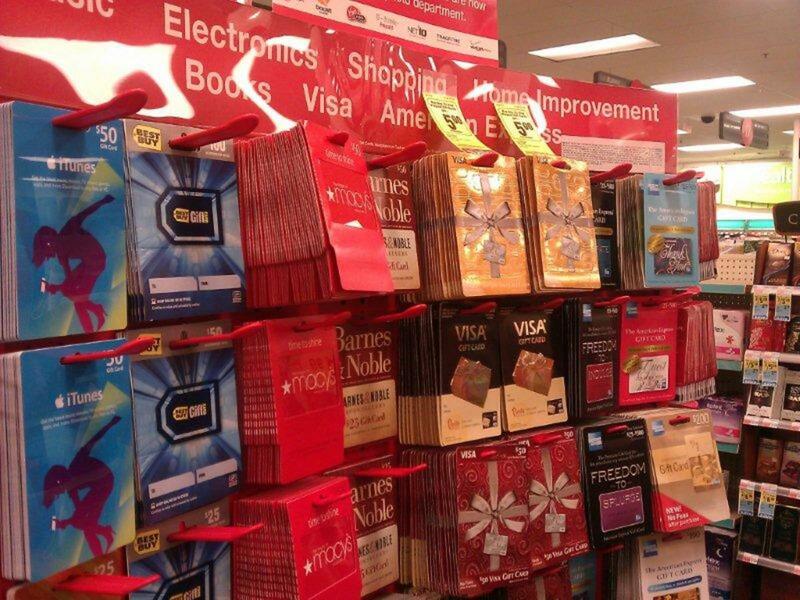 For Visa, check the racks carefully. For some reason, they had a range of activation prices between $3.95 and $5.95. are the Steam Cards just a gaming card? Does cvs sell qvc gift cards? Are there any travel gift cards like for airlines, at department stores or do I need to find them on line? Does CVS sell Ulta gift cards ? Where can I find an American Express gift card? Can I get a iTunes card at cvs? If you spend $75 you get $15 store credit. Are all cards in this deal? The cashier did not know the answer? Do you have Victorias Secrets gift cards? The Disney gift cards come in what denomination? Who sells Sephora gift cards besides Sephora? If say I purchased an Old Navy giftcard at a CVS, would the credit card statement say I made a purchase from CVS or from Old Navy? do you know what store has sephora giftcards ? Thanks for publishing the lists of available cards at CVS. Big help. That's why I love gift cards. They're always available when you need them. Jen, I would take them back to CVS with your receipt. Good info, I'll have to remember this next time I'm looking for a gift card in a pinch. Thanks. Anyone have any trouble with these cards? I purchased an Applebee's 3 pack, got home a few hours later and decided to double check the balances before placing them in the Christmas cards for my son's teachers. From what we could find at Applebee's website, only 1 of them had a valid balance. The other 2 showed as Inactive. I called the 800 number on the back of the cards, but because I purchased them at a 3rd party retailer they were not able to help and gave me another number to call, which unfortunately is not staffed on the weekends. Any ideas what I should do next? We intended to give these cards out Monday. Great idea and one I have not considered. 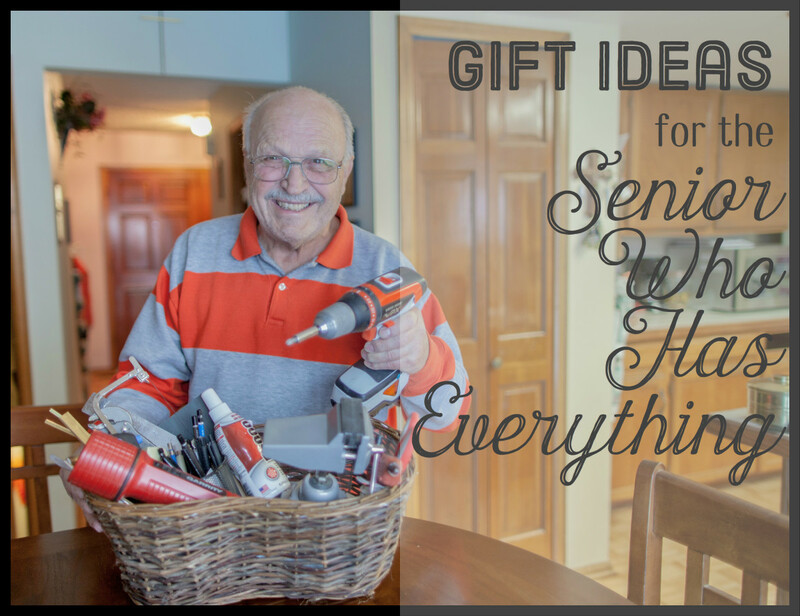 I love this gift card idea of yours as I'm in and out of CVS all the time. They have some really cool stuff too! 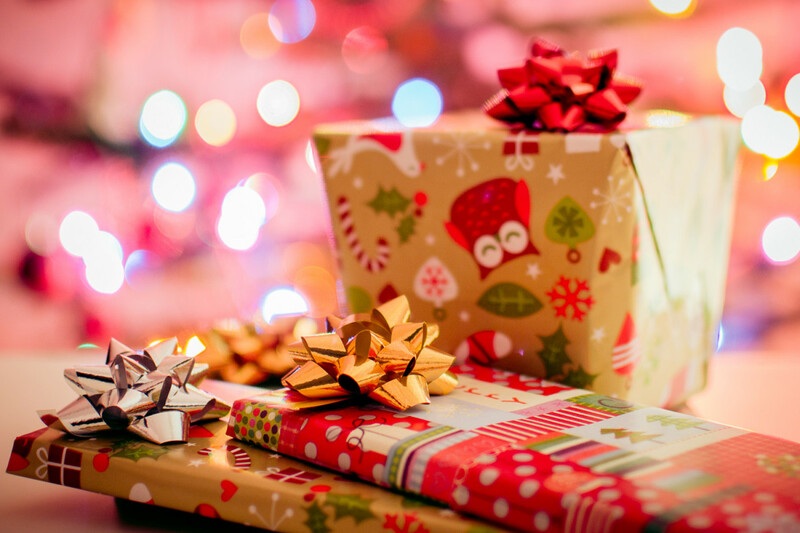 Gift cards give the recipients the options to choose the gift they would otherwise buy. So, nice idea. 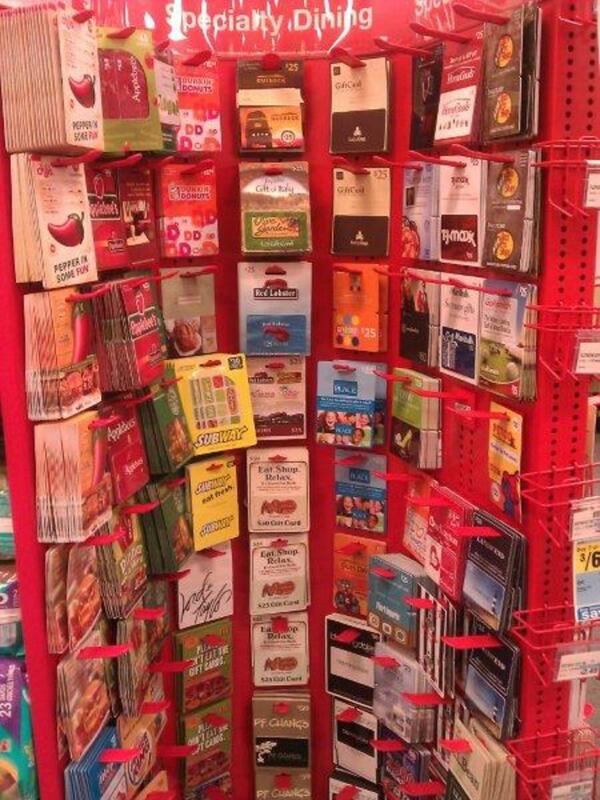 CVS does have a terific selection of gift cards. Gift cards are pretty much the way to go this year. You can't beat the convenience.